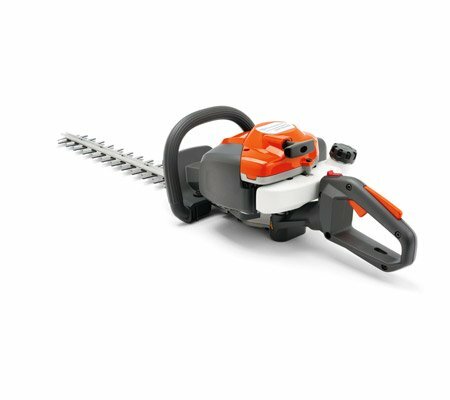 The Husqvarna 122HD45 is the perfect tool for those monotonous hedging jobs. Providing efficient and comfortable operation, with features such as Smart Start, Low Vib vibration dampening and the powerful X-Torq engine. Ideal for residential use.